Consultations are a very important part of selecting a roofing contractor. Our experts want to make sure that you receive not only great customer services, but that you also end up with a roof that you are satisfied with. Over the years, roofs go through weather damage and will eventually need a replacement. 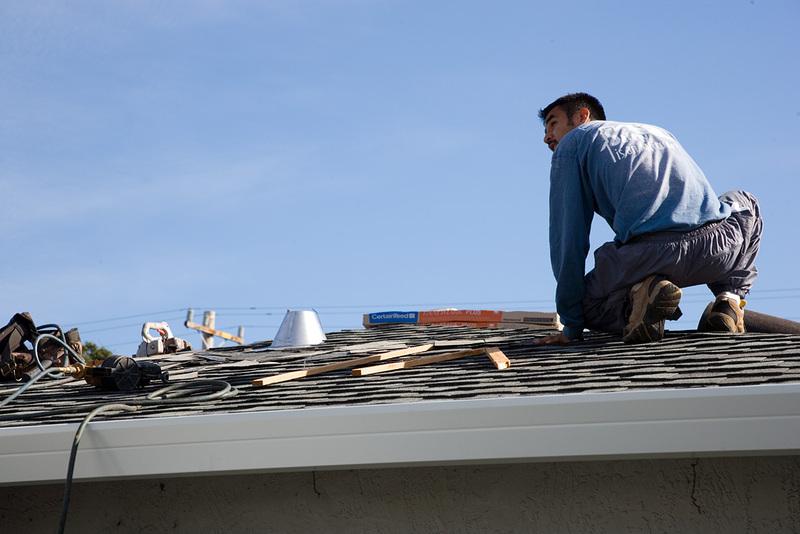 We want you to be prepared when it is time to replace your roof. Contact us and let us offer a planning process which will allow us to determine the right roofing replacement solution that best suits your situation.